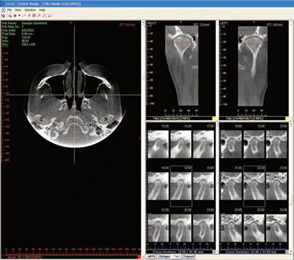 i-CAT Vision viewing software allows for the visualization and manipulation of patient images. 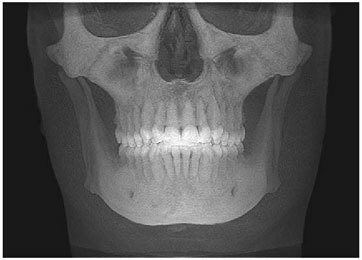 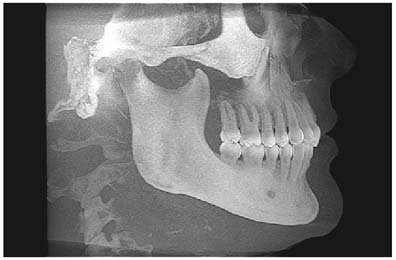 The software provides the ability to perform measurements, evaluate TMJ, analyze panoramic images, view in 3 planes, examine cross-sectional anatomy, change slice thickness, display MIP images and several other options. 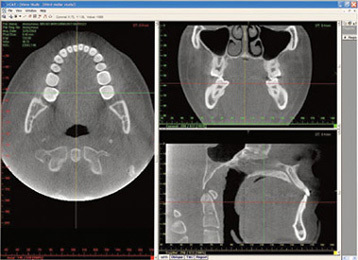 THIS SOFTWARE IS AVAILABLE TO YOU FREE!